Ideal for a huge range of applications. From electric fences to caravan, boats and motorhomes this is a robust and compact panel ideal for keeping 12 volt batteries of all types topped up. 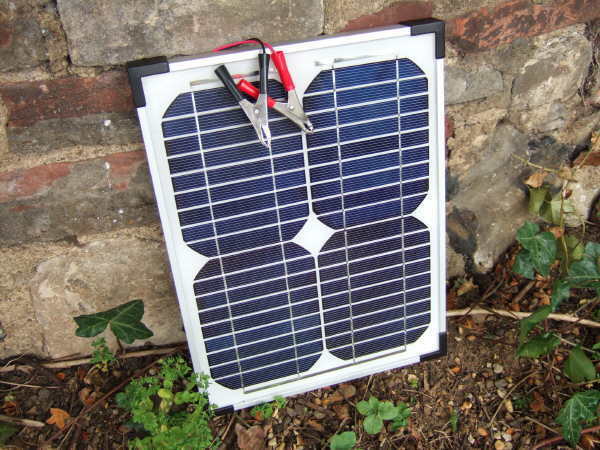 The fastFIX range of solar panels are designed for easy installation the panels have 2M of cable attached fitted with an S-S connector so it really is simply a matter of plug-in and start charging.